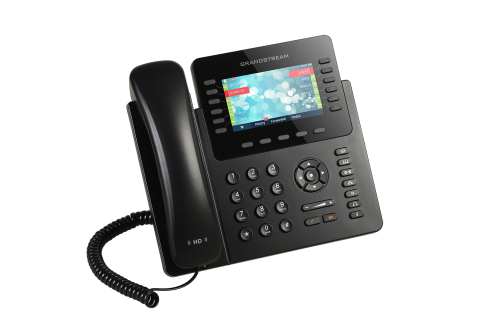 We carry a variety of IP Phones and VoIP (Voice-over-ip) telephone models for most business needs. 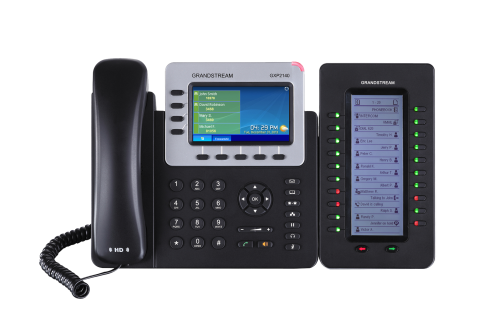 If you're looking for Desk, Cordless or Boardroom Conference IP Phones, we have the right network solution for every type of business! 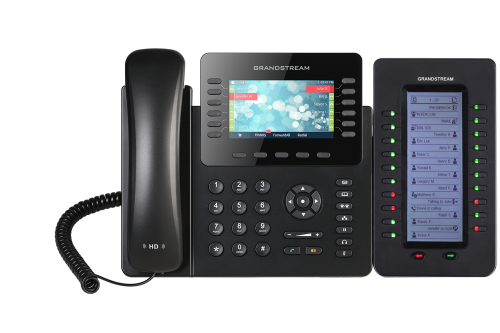 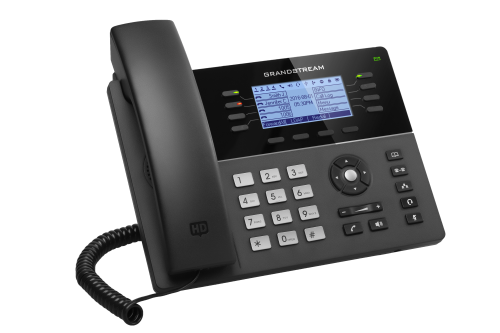 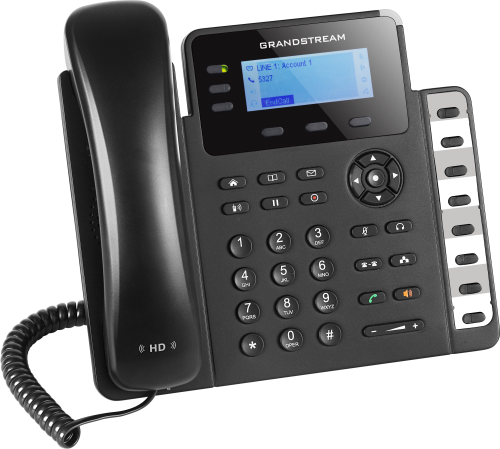 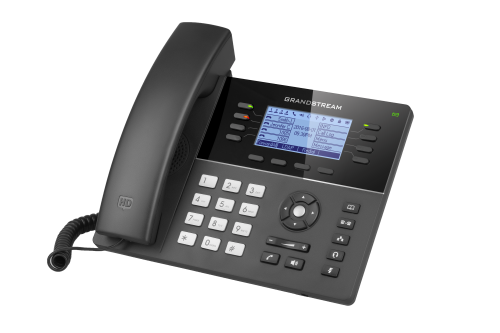 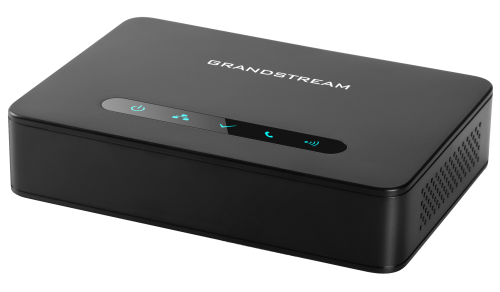 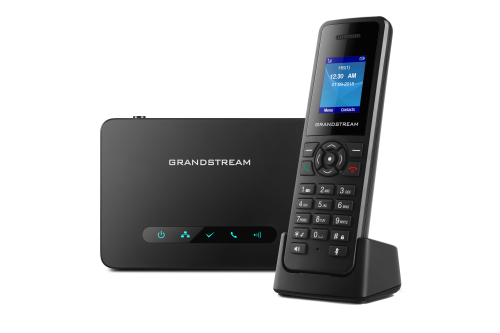 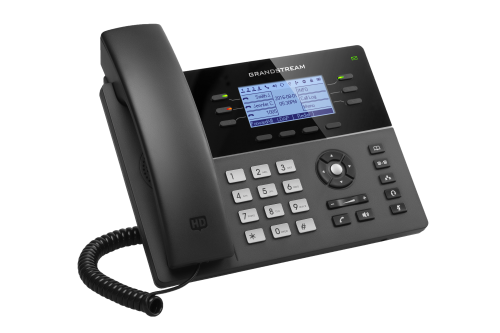 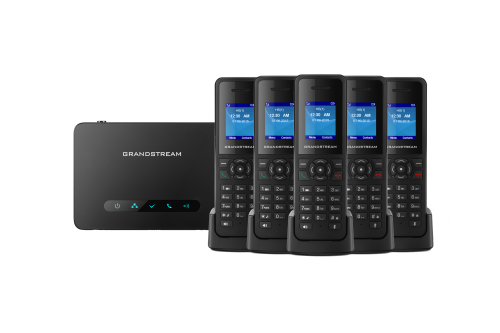 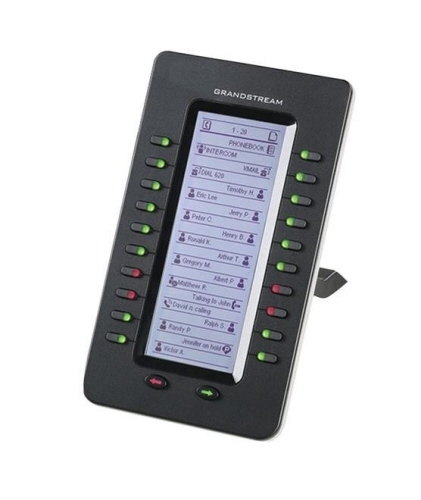 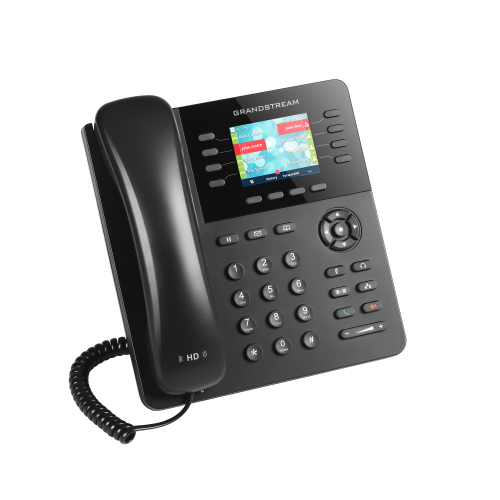 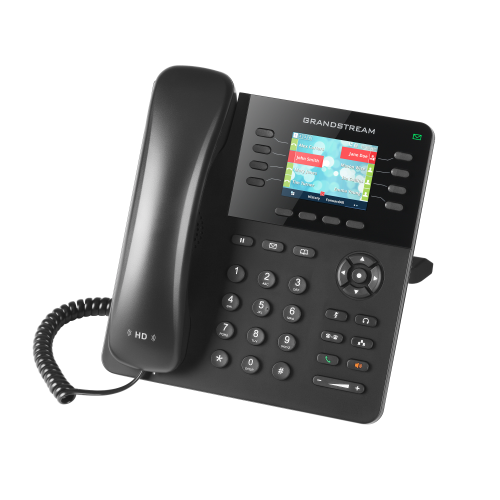 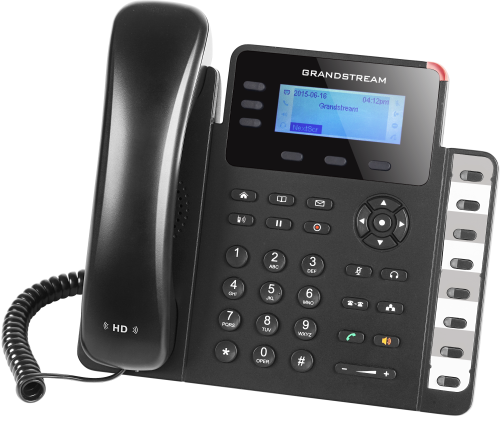 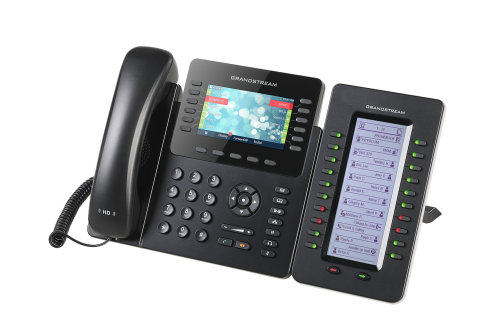 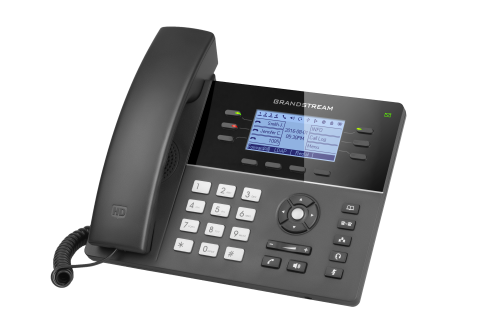 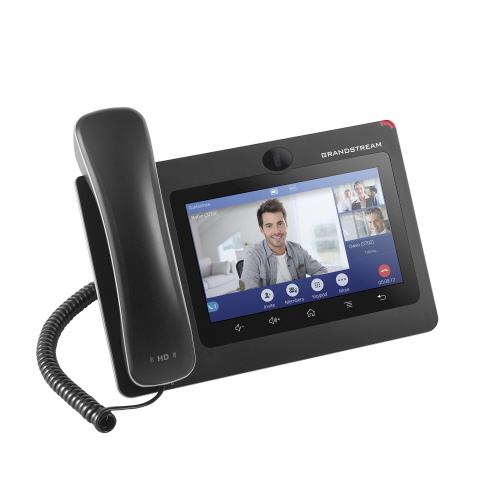 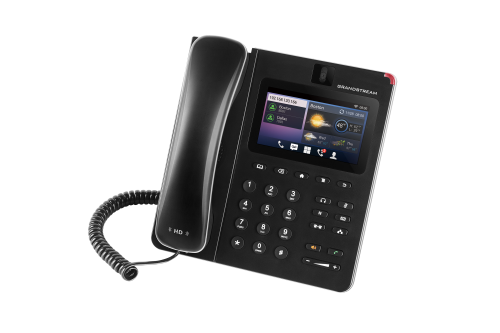 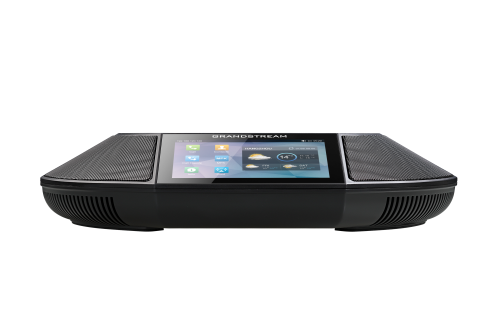 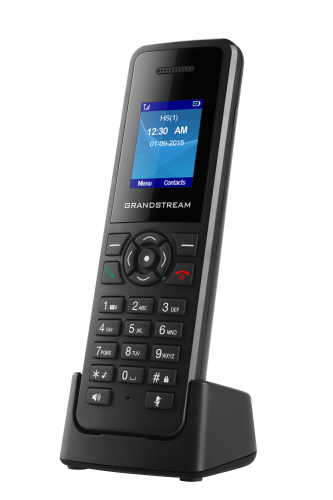 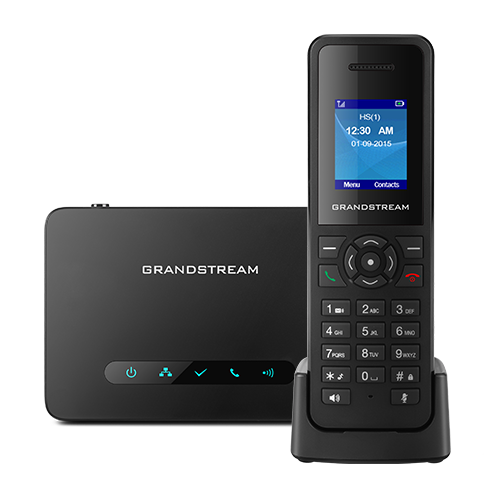 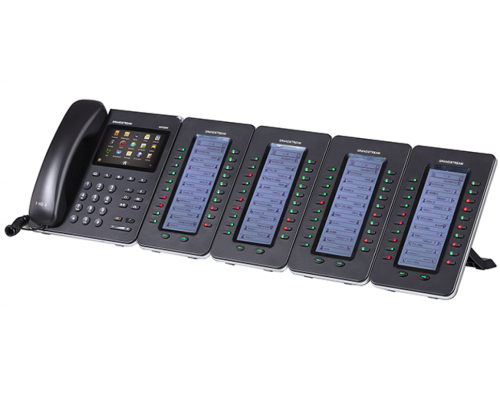 Our IP Desktop and Cordless phones are all designed to work with our Grandstream UCM / IP-PBX Phone systems. 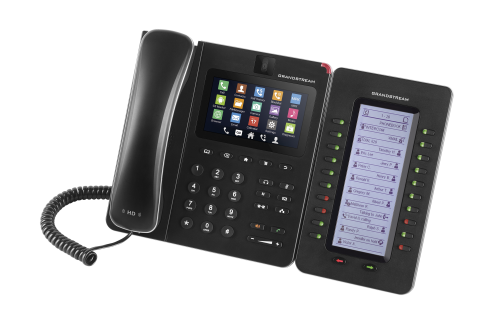 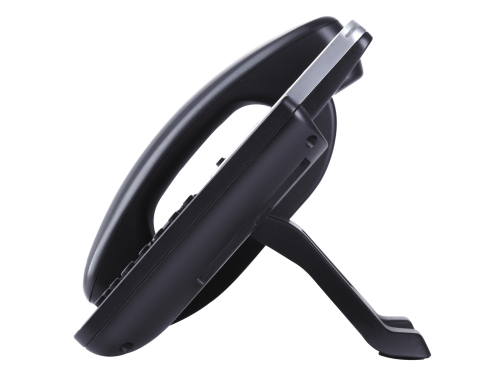 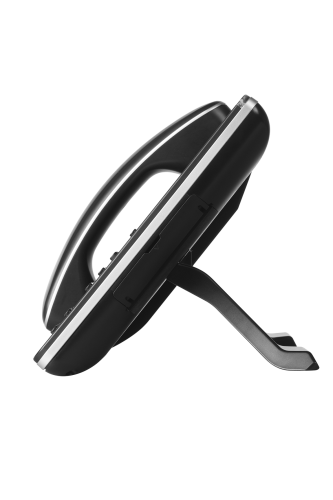 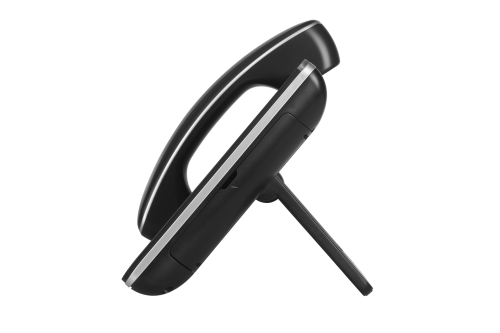 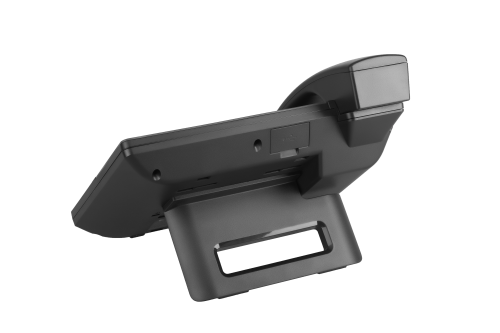 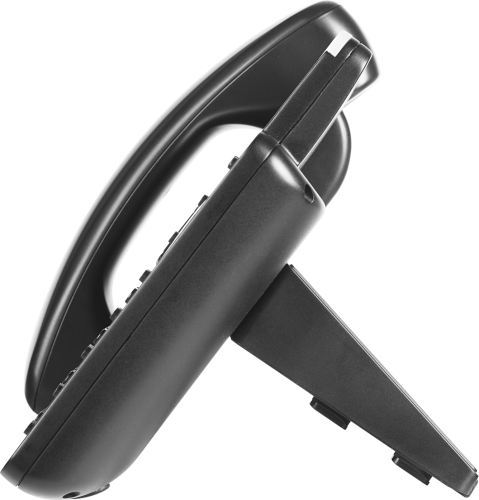 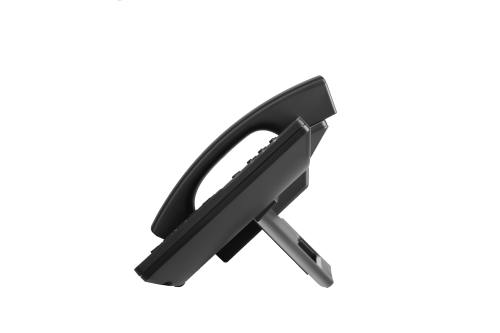 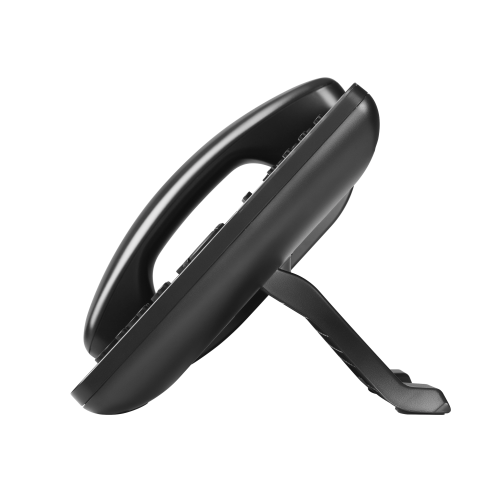 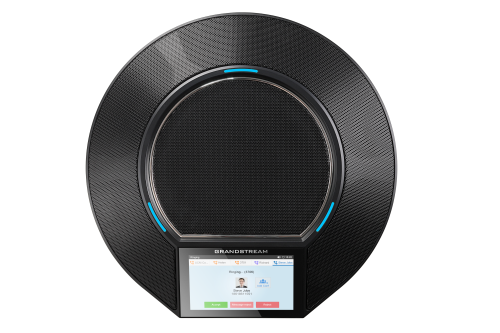 Some of our more advanced models also allow for corded headset expansion and module expansion for displaying more information to the user - IE: Receptionist or Executives who need a quick overview of all users and lines in use on the system.